Their name is derived from the island of Soay off the coast of Scotland. Soays were originally imported to North America in 1974. 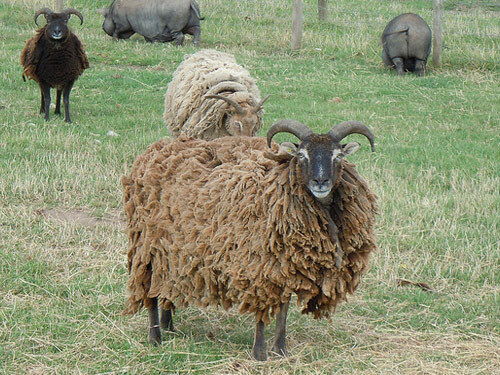 They are a small framed sheep with a fleece that varies from light to dark brown in color and is shed naturally in the summer.